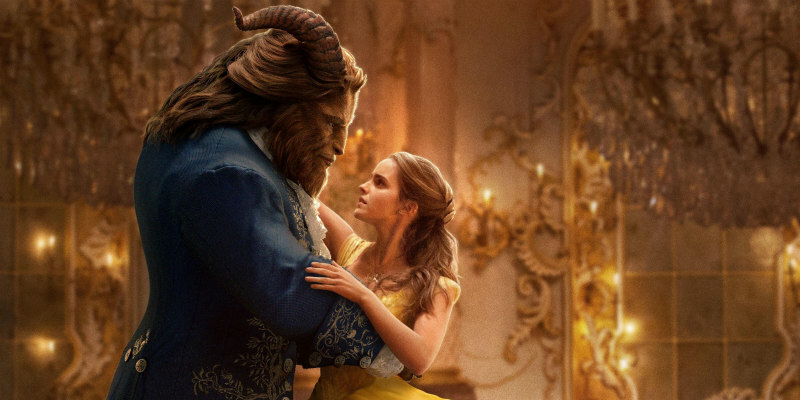 Want To Watch The Final BEAUTY AND THE BEAST Trailer? Be Our Guest! The final trailer for Disney's latest live-action reboot is here! Many cried blasphemy when Disney announced plans to reboot their roster of animated classics in live-action form, but the quality of movies like Maleficent, The Jungle Book and Pete's Dragon has proven doubters wrong. Rebooting 1991's Beauty and the Beast may have seemed a terrible idea just a few years ago, but now we're fully on board. Ahead of its March 17th UK/ROI release, here's the final trailer.